We are so glad you have chosen S2S. Do you have pain? We recommend an evaluation with a licensed physical therapist. Let’s get you moving well so that we can advance you through the pipeline at your own pace. The goal is getting you back to doing what you love. 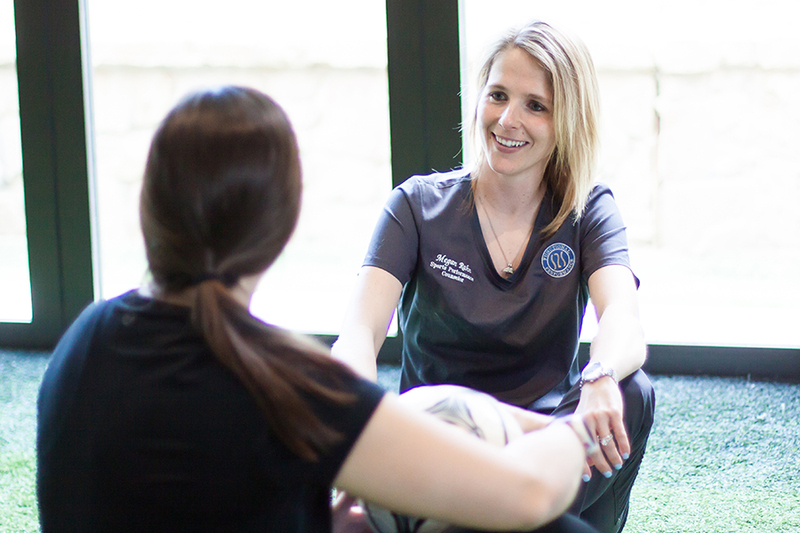 Because your goals matter, we suggest an orientation with one of our fitness professionals. 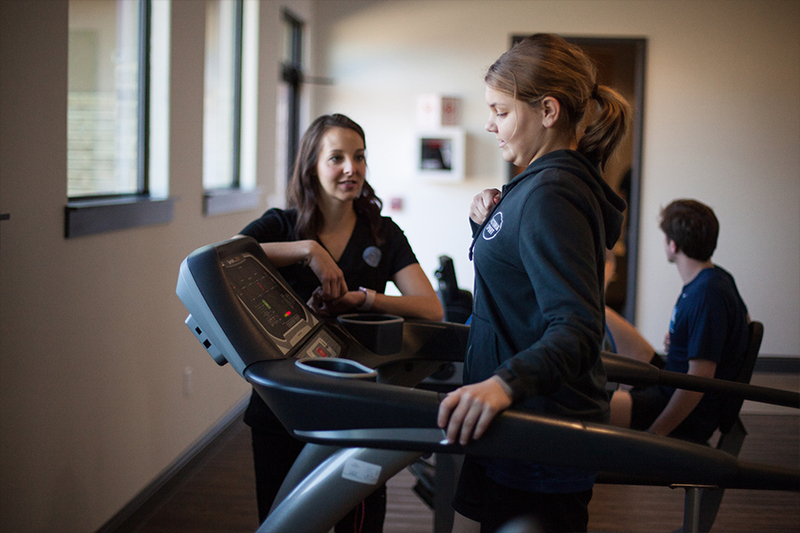 We’ll discuss your concerns, previous medical history, and specific fitness goals to be achieved to create the perfect fitness plan for you. Also during that first visit, you will be introduced to all of our programs and facility amenities. Where the mind leads, the body follows. Whether in sports, the stage, classroom or boardroom, everyone is looking for the competitive edge. 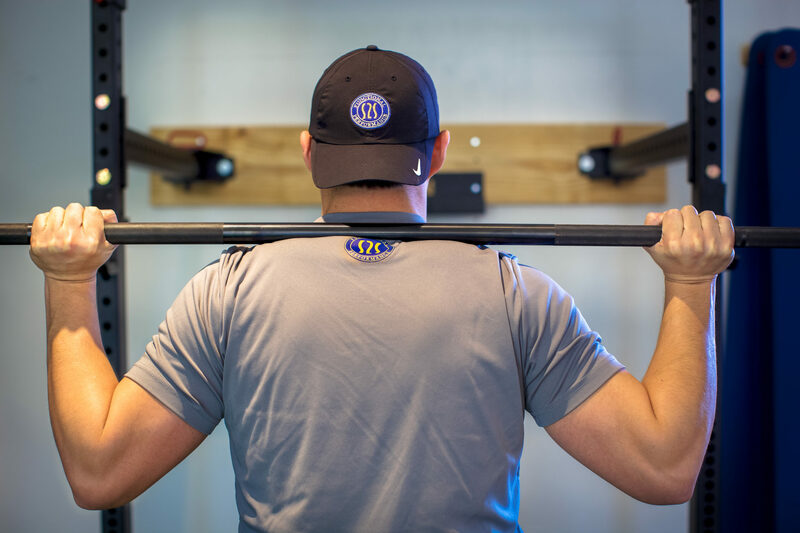 Learn the skills necessary to both perform at your best, maximize your injury recovery, and thrive in high pressure environments that demand our physical and psychological best.